HNHH Premiere!! 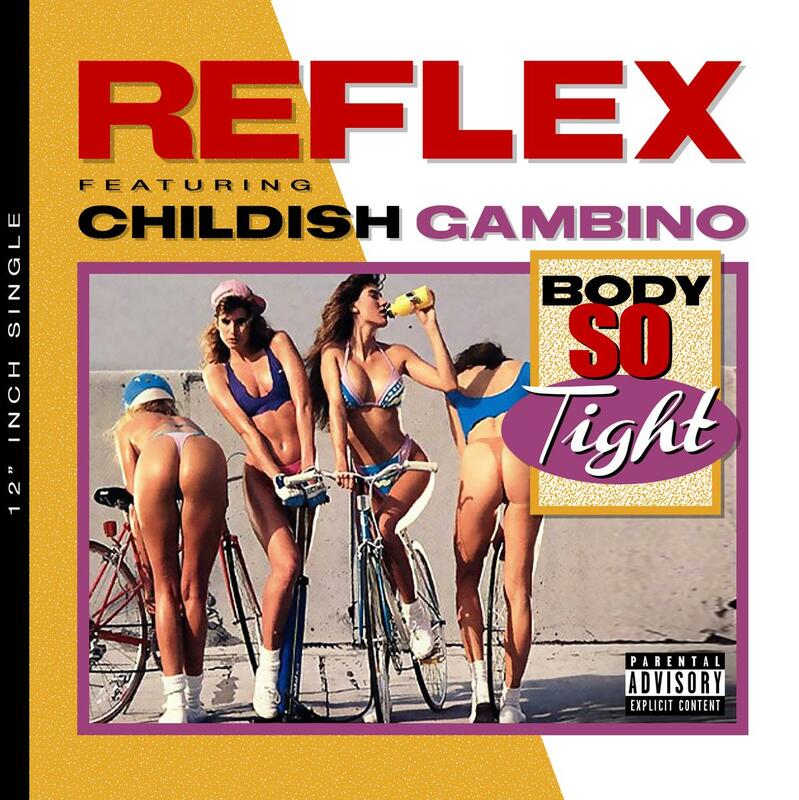 Roc Nation DJ/Producer Reflex releases "Body So Tight", a 808 heavy record featuring Childish Gambino. Reflex is currently working on his debut EP due out later this year. Bump Body So Tight, the latest cut from DJ Reflex which features Childish Gambino on the assist. It dropped on Monday, May 20th, 2013. DJ Reflex's horizons are broadening with each new release, and Body So Tight is no exception. It's a worthy addition to a catalogue that has seen much growth since DJ Reflex stepped foot in the rap game. We're looking forward to hearing more. Hit up DJ Reflex's profile page for the latest info, news, songs, and mixtapes. Check out DJ Reflex's Twitter. Did you enjoy the features on this song? What do y'all think of this joint? Young boys who make more sense "